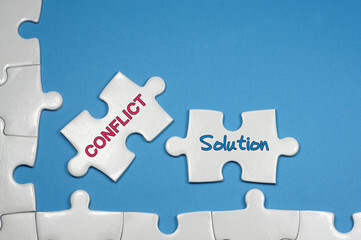 In dealing with the work of conflict resolution, we are not always in control of the various people sitting in the room. In spite of personalities that may span the spectrum, it is still our duty and work to engage all parties in dialogue. This dialogue is only effective if everyone feels safe and comfortable in their expression. Even in our day to lives we may encounter someone on the opposing side of our opinions, beliefs, or rationale. Knowing how to navigate these instances can make us better communicators, cause us to lead far more peaceful lives, and create a workplace environment that is calm and free flowing. Here are 17 tips from Shanti Thompson, Vice President: Director of Training here at Legacy International on dealing with difficult people and situations. Keep your eye on the prize. Remember your goal. Listen actively. Give your opponent a respectful hearing. Acknowledge their points, agree wherever you can. Acknowledge the differences of opinion as legitimate. Don’t reject. Reframe the point – change the game. Elevate the focus to higher ground. Focus on the problem, not the person or attack. Consider the interaction as an opportunity to grapple with certain issues (and perhaps even say so). Use your power to educate. Disarm by focusing on principles. Aim for mutual satisfaction, not victory. Bring a dignified closure to the session by summarizing any points of agreement and points that remained unresolved, so people can depart with some sense of closure and productive conversation. Start at step 1 and work your way down the list as needed. Always remember, every attempt to resolve a conflict may not be successful, but these tips are a good way to start. At the very least, all parties can respectfully agree to disagree and everyone moves on without animosity or hard feelings. It is in the effort to acknowledge and resolve the conflict that the true strength and courage lie. We respect you for trying and wish you peaceful resolutions! Ms. Thompson is involved in the design, funding, program, and financial administration of Legacy’s projects. 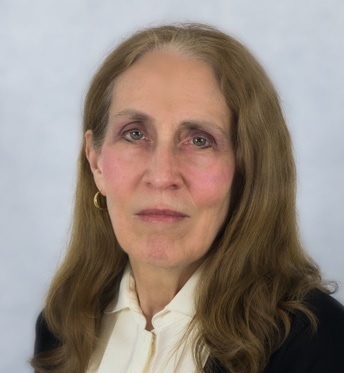 She has over 30 years’ experience directing initiatives, developing training programs and curricula in leadership, civic education, pluralism, conflict prevention and resolution, and cross-cultural communication. Ms. Thompson has authored three published curricula and directed projects in the U.S., Spain, Russia, Kyrgyzstan, and Ukraine. She has visited 23 different nations, and worked closely with adults and youths from Israel and Palestine, Northern Ireland, South Africa, Bosnia and Herzegovina, Russia and Ukraine, and varied Central Asian ethnic groups.